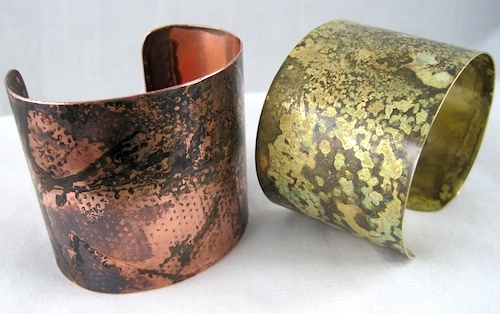 Easy Patina Finishes for Copper and Brass – a Tutorial by Rena Klingenberg. Memorial to those we lost. The $ 4.00 & Down Gallery has been sold out so many times and this site is getting just to big so I'm expanding, although I am just getting started, you will need to check back often. 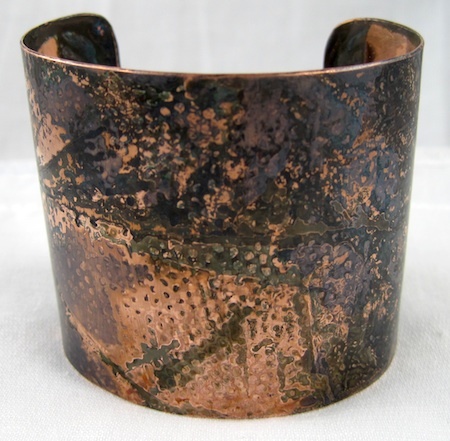 There will be a $1.00, $ 2.00 , and $3.00 Gallery - that's it. First come First Served so check it often. Inventory can change hourly because these pieces are one only.There will be No Returns and What you See is What you Get. Same shopping cart so you can buy in both sites with one payment. 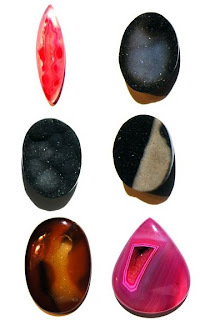 When the site is fully the last stones will be moved to the new site if there are any left. Thank you all for your kind words!! Wow! 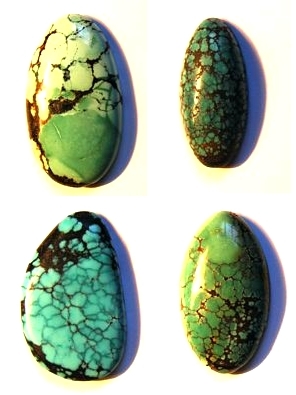 I'm in the process of posting 72 new cabochons, here is a sample of the new turquoise. 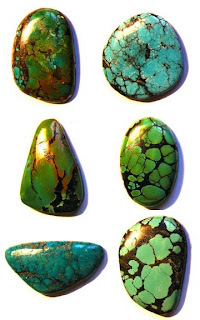 Located on page 1 of the 2 pages of turquoise pages.